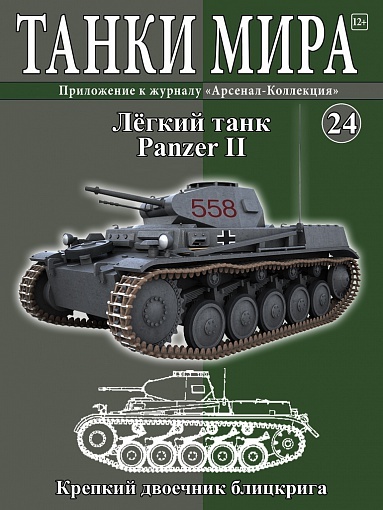 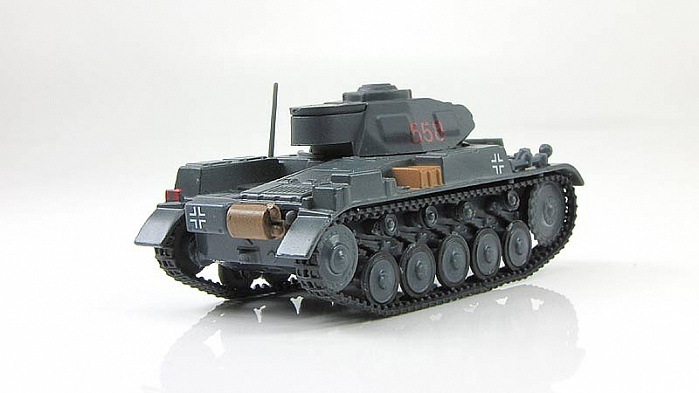 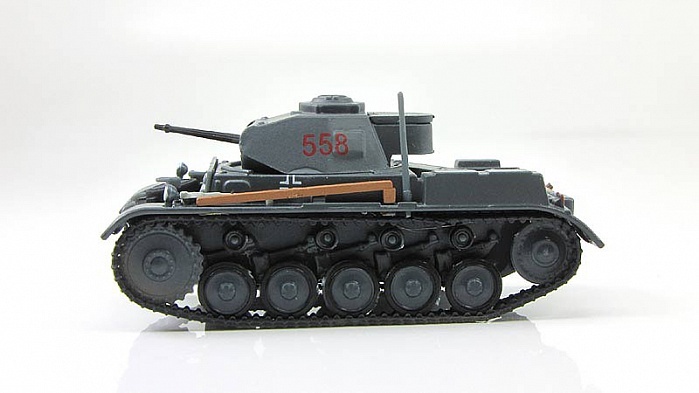 The Panzer II was supplemented by the Panzer III and IV by 1940/1941. 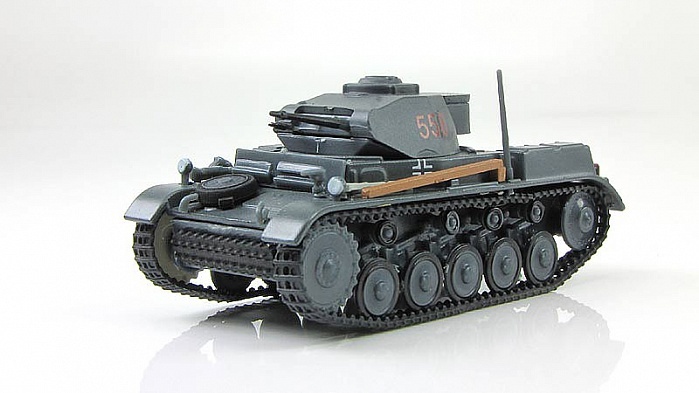 Thereafter, it was used to great effect as a reconnaissance tank. 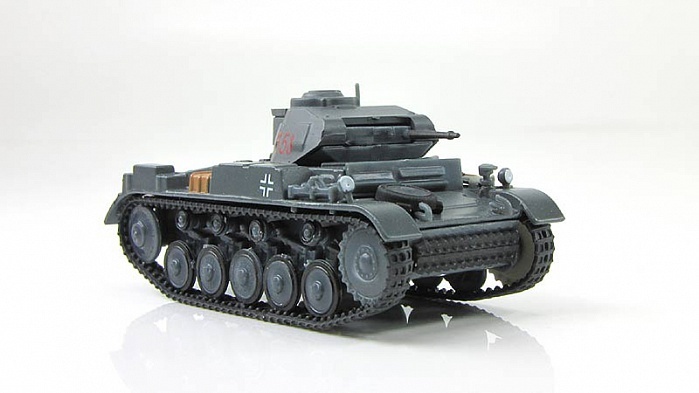 By the end of 1942 it had been largely removed from front line service and it was used for training and on secondary fronts. 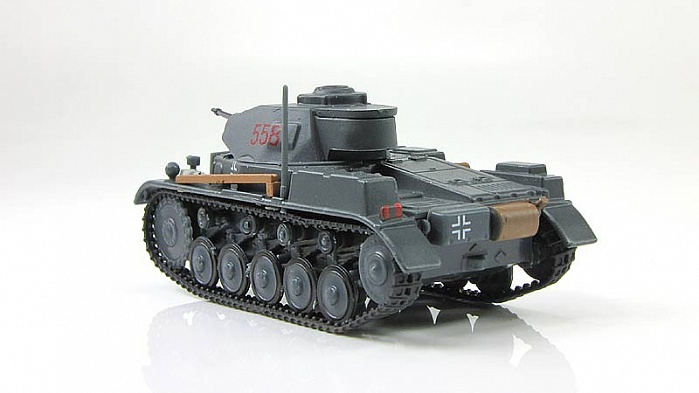 Production of the tank itself ceased by 1943 but its chassis remained in use as the basis of several other armored vehicles, chiefly self-propelled artillery and tank destroyers such as the Wespe and Marder II.